He’s won 4 Grammys, 3 Billboard Music Awards, 2 Brit Awards and an Oscar – how’s that for an incredible musical countdown?! All accolades for his debut album, Sam Smith smashed records and won fans across the world with his earnest, soulful songwriting. It was 2012 when the world was first introduced to Sam’s dulcet tones, in the form of Disclosure collaboration Latch. Soon would come his debut single Lay Me Down, and later his first UK Number 1 for his collaboration with Naughty Boy La La La. 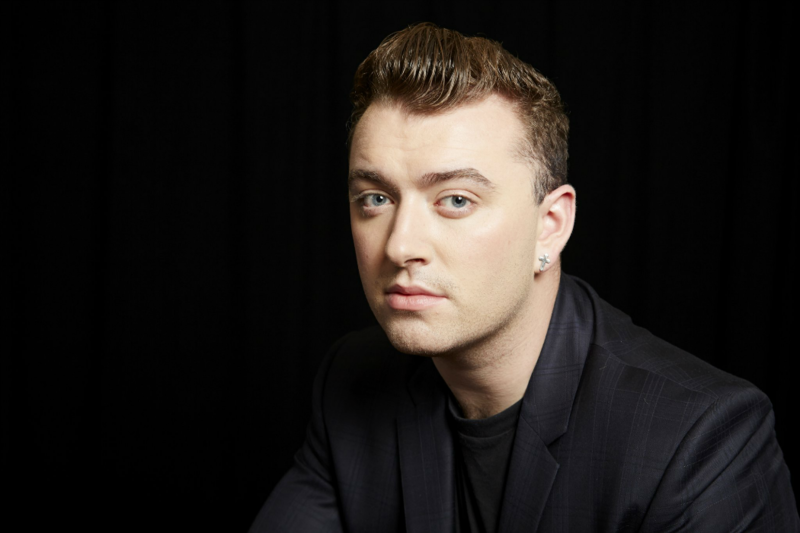 Fast-forward to the release of his debut album In The Lonely Hour, and Sam had soon found international attention and success, with the album become the second biggest selling of 2014 in the US behind only 1989 by Taylor Swift. It stands to reason, then, that the release of new single Too Good At Goodbyes sent fans into a frenzy last month, sending the single straight to Number 1 on the UK Singles Chart! In the build up to the release of his second album, Sam has taken to social media to document his travels and adventures across the world, building more anticipation and excitement with every snap. 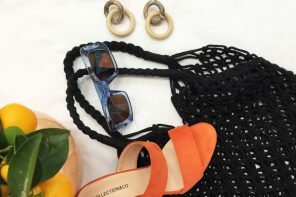 Join us we as look at Sam’s recent fashion and eyewear highlights, and how you can steal his style! We’re loving this autumnal shot of Sam snapped at Kew Gardens in London. Wearing the perfect transitional outfit for between seasons, the singer opts for a plain white tee paired with a stripey dark green vest, long jacket, blue jeans and black boots. We’re also digging Sam’s (very steamed up!) 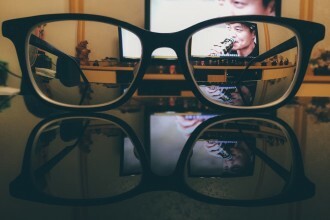 round specs. 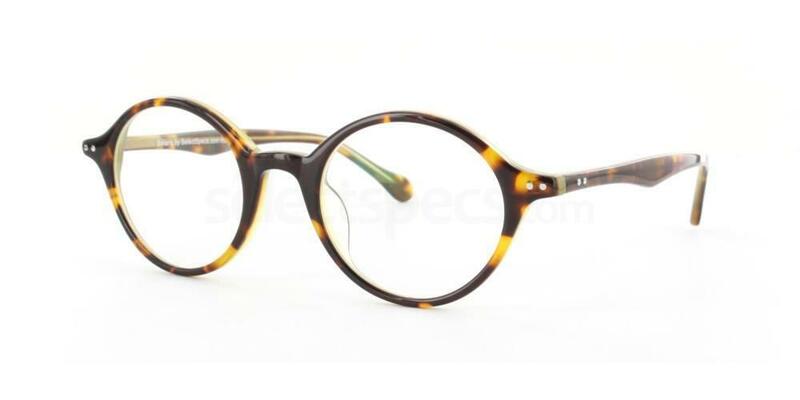 Opting for tortoiseshell frames, the singer is bang on trend with his oval option. 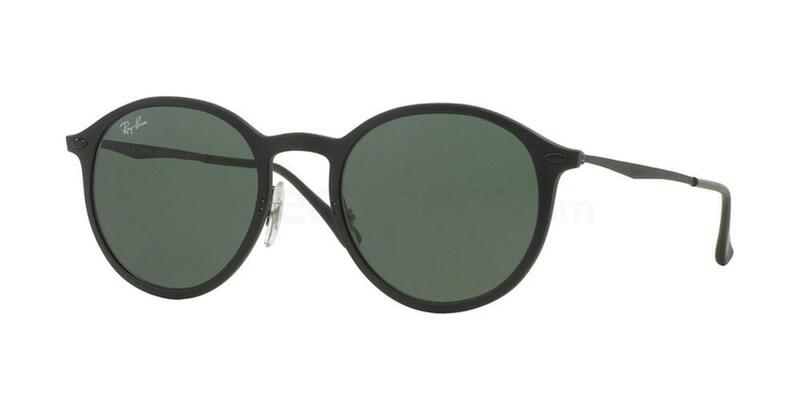 Grab the Ray-Ban RX5283 to steal his style (just steer clear of greenhouses!). LA and sundrenched instagram shots seem to go hand in hand, and the above snap of Sam is no different! We’re loving the singer’s summery smart/casual outfit here. Teaming a charcoal suit with a plain white tee, black sneakers (with contrasting rubber sole) and a classic pair of round shades dresses down the look, keeping things cool in the LA heat. 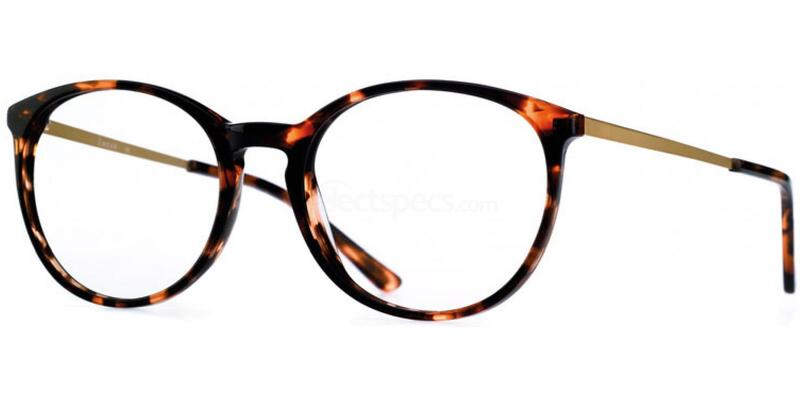 Grab the Ray-Ban RB4224 to steal Sam’s look! Eagerly anticipating the release of his new single Too Good At Goodbyes in the excitable shot above, Sam looks ready to burst with pride! We’re loving the singer’s off-duty vibes here. Pairing a marble effect top with tracksuit bottoms and black sneakers, Sam showcases his London style roots. We’re digging Sam’s thin circular frames here too! The round glasses trend shows no sign of letting up, and the singer’s slick choice is giving us serious eyewear envy! Grab the i Wear i Wear 5083 to steal his style. 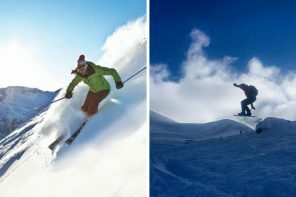 Sam says he feels like a million dollars in his caption for the above pic – and there’s no denying he looks like it too! Wearing a slick Dior suit, complete with crisp white shirt and bow tie, the singer looks every bit the red carpet royalty. Snapped in sunny Marathon, Sam rocks tonal separates in the above shot, teaming a dark long sleeve top with black jeans for an effortless off-duty look. 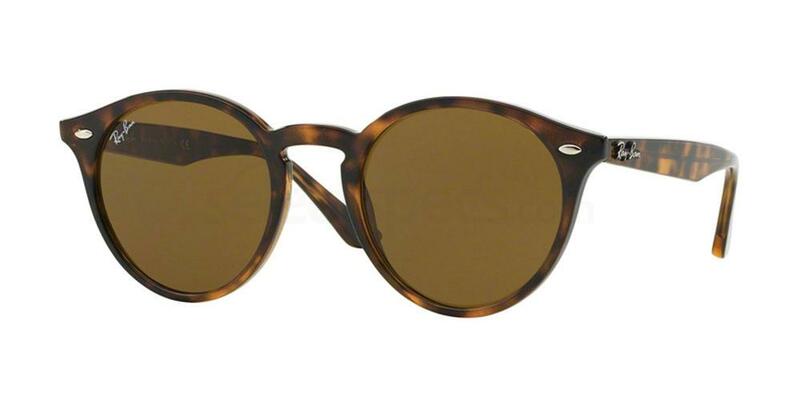 We’re loving the singer’s rounded wayfarer shades here too! 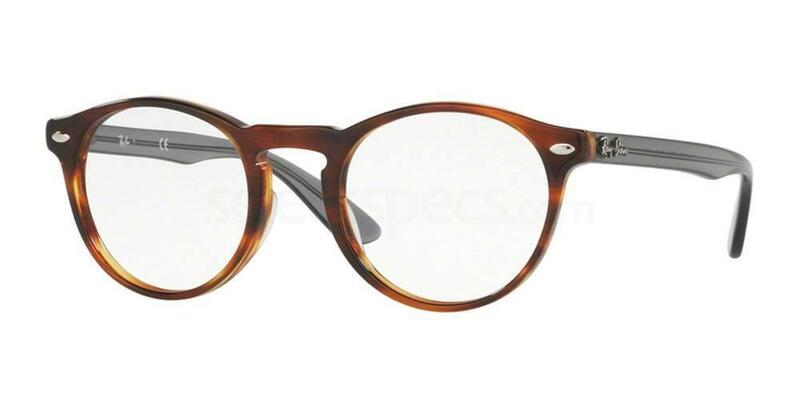 Rock your own retro look with the Ray-Ban RB2180 and steal Sam’s style. Check out our look at Will.I.Am’s recent fashion highlights! 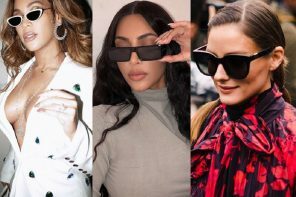 Previous articleBattle Of The Sexes: Steal Their Style!